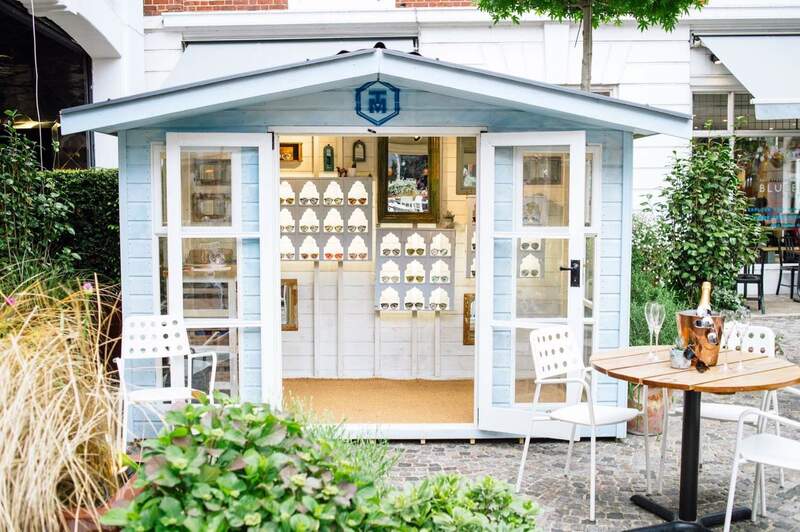 A taste of one of Kent's most beautiful rural towns with a simply stunning garden shed. Pluckley in old English meant glade and this shed is true to its name as it offers plenty of open space for storage. To accommodate a more classic design, we have increased the overall height of this shed and incorporated Georgian cross windows, making it both a practical and pretty shed. 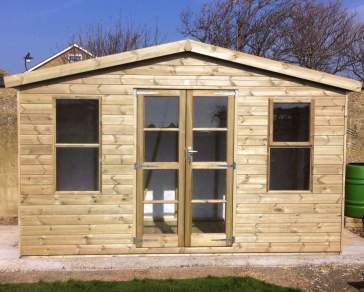 This shed can be made to any size, door or window configuration. We can also make a single pitched roof pent, should you require it. 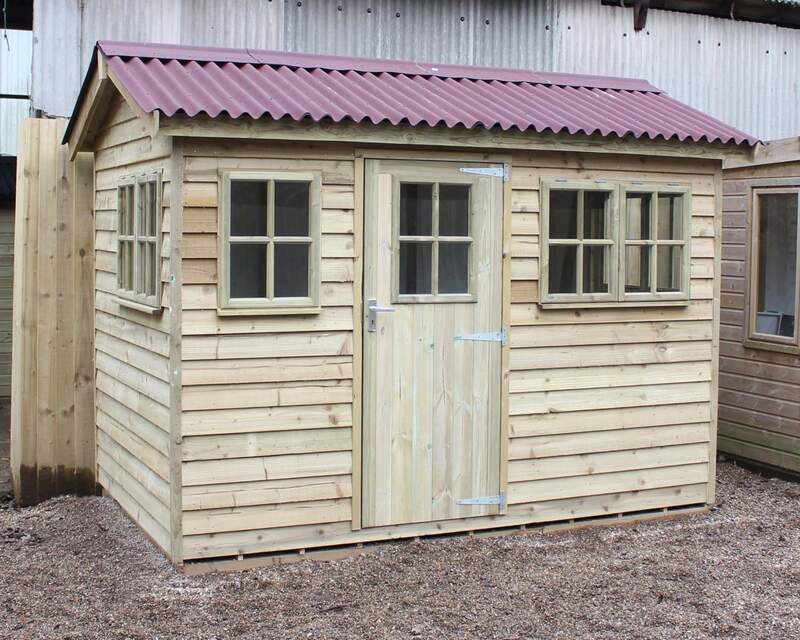 Feeling you would like to add your own twist to the Pluckley Shed? Feel free to contact Ace Sheds today to see if we can bring your imagination to life!